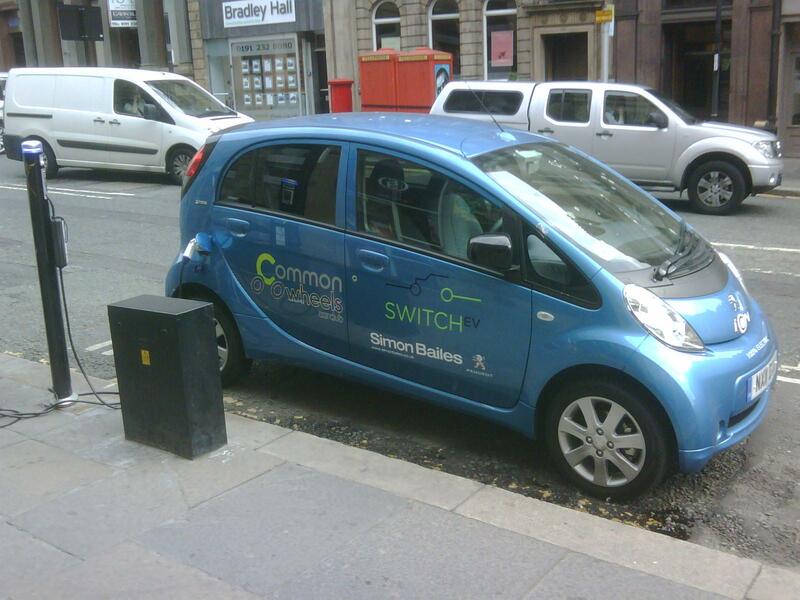 This is just to confirm that we intend to have an electric car at the Market on 8 September. However, if you have come to this page after reading a short article in the Hexham Courant, please note that their reference to getting “behind the wheel” may be a bit misleading. For various reasons (especially insurance) we would not be able to allow test drives in the normal sense, but we certainly plan to take interested people for a short ride. It will also be a great chance to find out more about the proposed local Car Club.